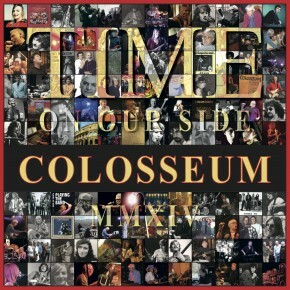 Colosseum's latest album Time On Our Side is "the sound of old friends embarking on new adventures." 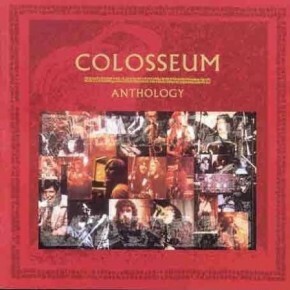 A rare compilation - this recording has been digitally transferred onto compact disc to obtain the best possible reproduction. 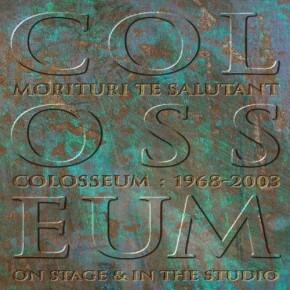 [Box Set] Live CD3 Justifies the Price! 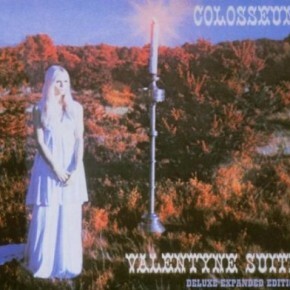 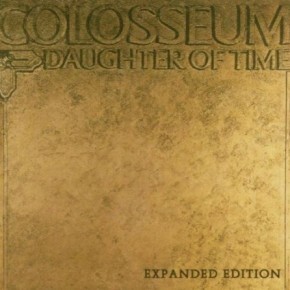 [Extra tracks, Original recording remastered] Daughter of Time is the fourth album by Colosseum, released in 1970. 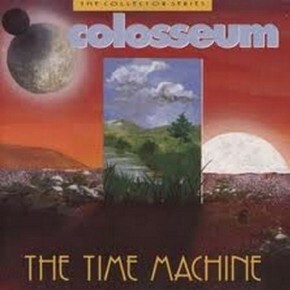 It hit number 23 in the UK Albums Chart. 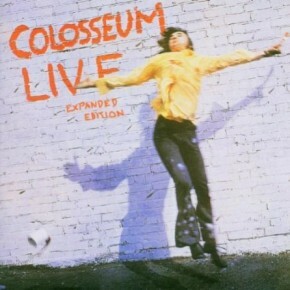 [Remastered] These recordings were released as a live double album in 1971, Colosseum Live, shortly before the original band broke up. 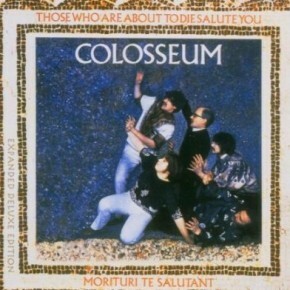 [Deluxe Edition, Extra Tracks] Colosseum's first album, Those Who Are About To Die Salute You, was released by the Fontana label in 1969.